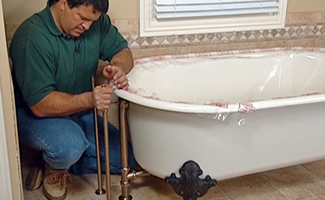 If you believe you need Shower & Tubs Services in your Spring, TX home, don't delay. Call (713) 936-4196 right away. 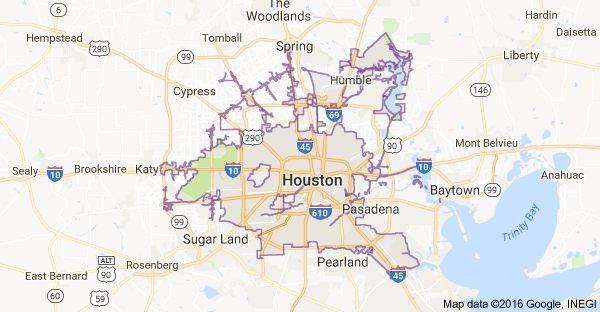 For all the expertise, professionalism and courteous customer service you require, contact Spring Plumbing Services in Spring, TX today at 281-821-1947. 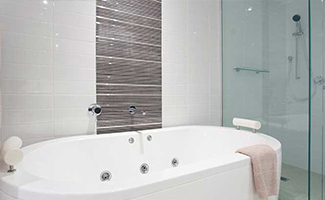 We are the number one choice for showers and tubs installation services in your Spring, TX home. The decision as to whether your shower or bathtub needs to be replaced or if a repair job will be sufficient, should be left up to the experts. 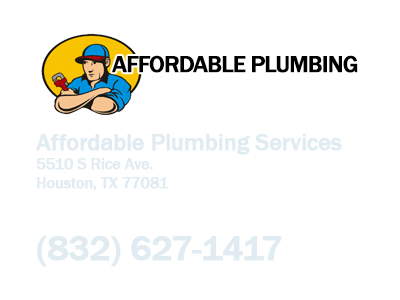 A licensed and experienced plumbing technician from Spring Plumbing Services will thoroughly inspect the problem and provide you with an informed recommendation.